At Wholesale Turf we pride ourselves as carrying the largest variety of artificial turf in the country! Our products are ideal for not only commercial purposes but residential applications as well. 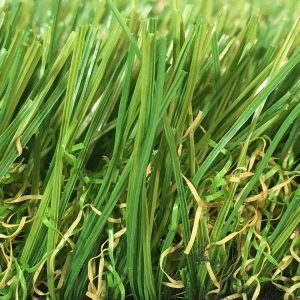 Our products are created to both look and feel like real grass. Do not be fooled by our products high end look and feel for they have also been tested for withstanding heavy and routine foot traffic, making it hands down the most beautiful yet durable synthetic grass product line on the market. But, the key appeal to our product line? It requires little maintenance! Meaning? Very little watering and no mowing required. So, if you get along with your gardener, feel free to stay in touch, but prepare him, for his services will no longer be required. 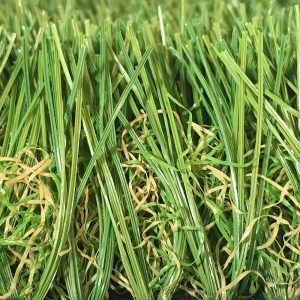 Waves of home and corporate owners are growing savvier by the day, as they are starting to realize all of the advantages to converting to our Wholesale Turf synthetic grass. Keep a close eye, for you will surely begin to notice our products featured not only in homes, offices, and sport fields, but in public and industrial parks. We hope you will join this movement, as we have become the go to site for the public’s turf related wants and needs. Our wide product, tool, and accessory line will include everything needed to transform your landscape, whatever the project. We at wholesale turf pride ourselves on our standards, but none more so than our customer service standard. After all, the only thing better than our turf is our service.